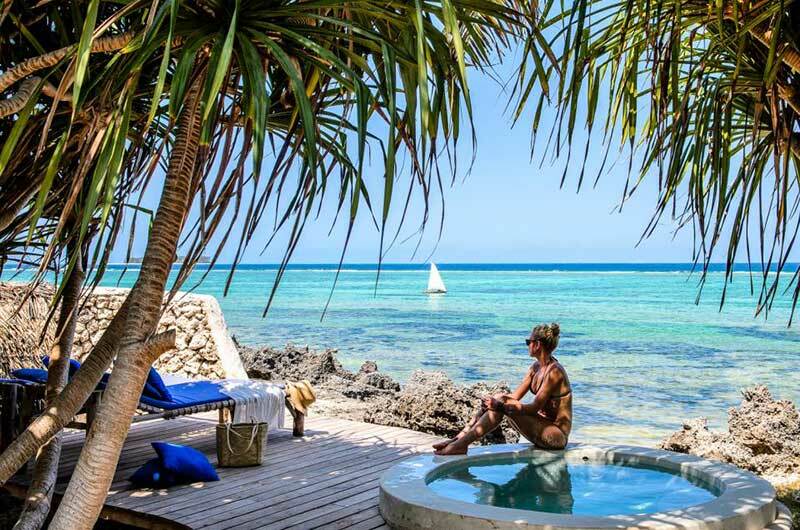 With a dazzling shoreline of the tropical Indian Ocean, warm temperatures ranging from 25-30 degrees and the marine life thriving under the azure waves, one can only imagine the pleasures of rejuvenating in serenity on East African beaches. Did we forget to mention the crowd, density of accommodation options and the peak season? 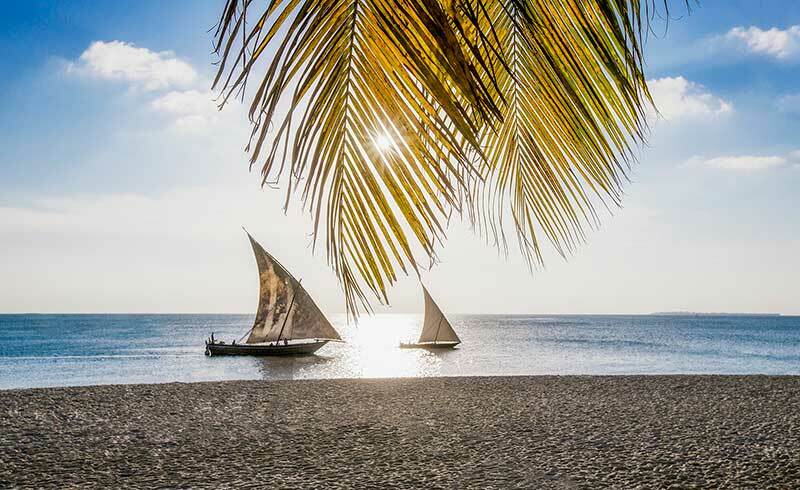 Diverse and widely spread, the 800 kms of Swahili Coast features some of the most popular, unique and secluded beach locations that will dazzle you with its local charm. 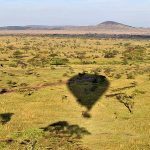 For adventurers, family vacationers, party-goers and solo travelers, a beach holiday in Tanzania is second to none. 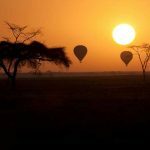 Here is why we reckon to sample or rather immerse in this reviving experience when you are in Africa. Busy Beaches? Rare to spot in Tanzania. Whether you are here on a safari, mountain climbing or an exclusive coastal holiday, you will always feel lucky to spot bright beaches and stroll on kilometers of popular yet serene beaches that feel absolutely therapeutic and blissful. 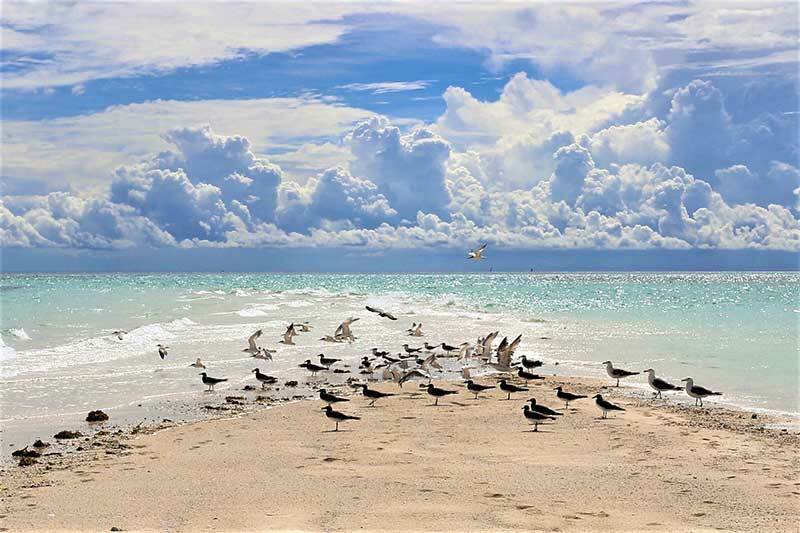 Nungwi, Matemwe and Kiwengwa beaches in Zanzibar are popular yet feels like you are a world in its own. Spot relaxed human swinging in hammocks, couples catching sunsets and families just returning from their first or third diving day out. The luxury of plush resorts and five star treatments are no less. 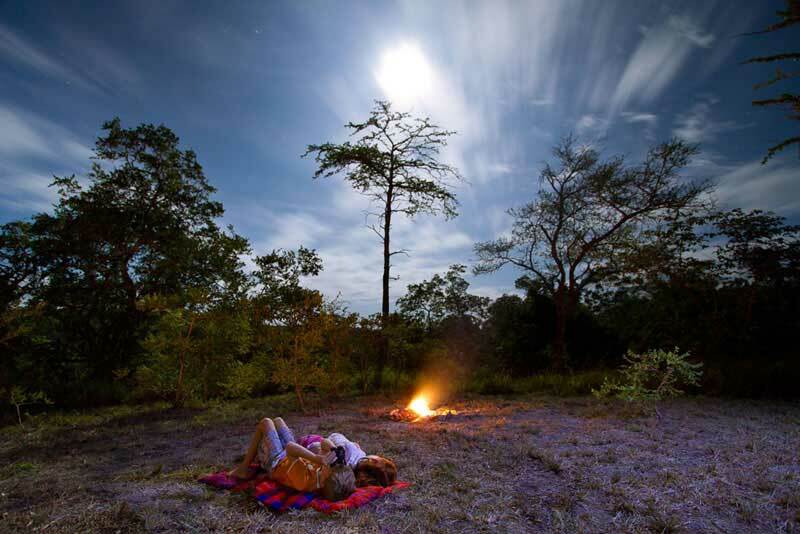 A beach in the wilderness…Tanzania is delightful and surprising, moving on from the common travel destinations, you will arrive to exotic hideaways, one of them being the Saadani National Park. Famously known as a unique safari hotspot where the beach meet the bush, this sanctuary is brimming with coy wildlife and a brilliant shoreline dotted with mangrove plantations. Yoga sessions, canoeing in Wami River and a game drives are a favorite of a handful of travelers visiting this off-the beaten retreat haven. 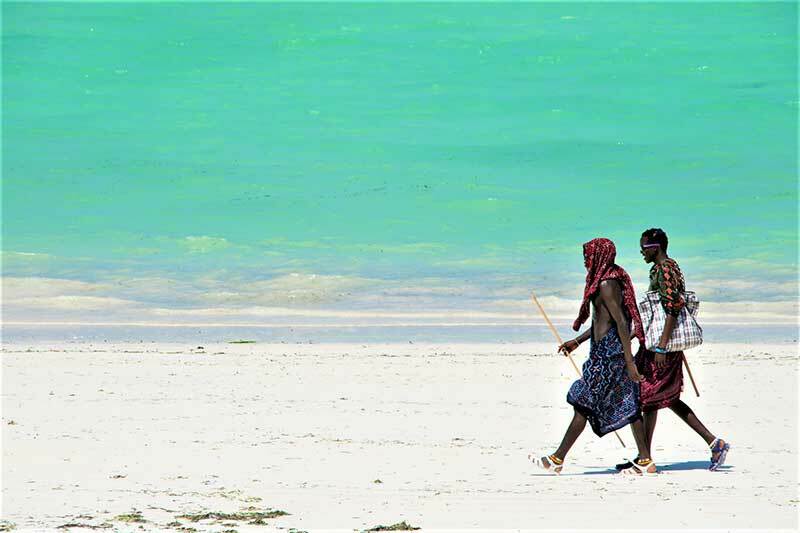 Cultural indulgence is one of the signature essence of the Swahili beaches. Kitchens wafting seafood specialties, Chole ruins of Mafia island luring you amid verdant surroundings, meandering through the historical town of Pangani and Pemba, the solemn prayers in the narrow alleys of Mikindani or Stone Town, it is here you will find all the mesmerizing details of the locals’ life. Be it football soiree at dusk, a group of women offering local massage or young lads chasing cows, beaches in Tanzania features a charming story of the beautiful local culture. Beyond relaxation there is an exciting side to beach holidays here. 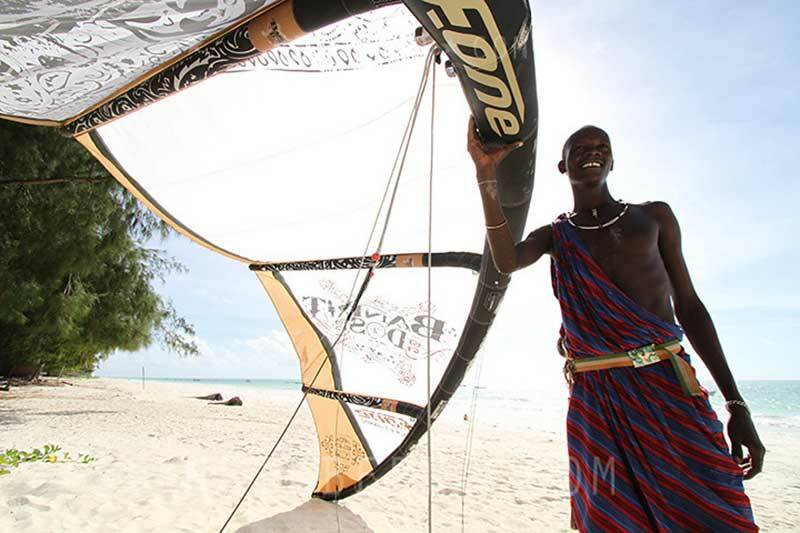 Adventure lovers will not only lured to popular things to do; kite surfing, scuba diving or sport fishing. Whale shark swimming, off-road cycling, quad biking through the villages and forest walks are some of the latest attractions close to the beach. Do not miss out the Kendwa full-moon beach party to experience the ‘fun and frolic’ beach side of Tanzania. 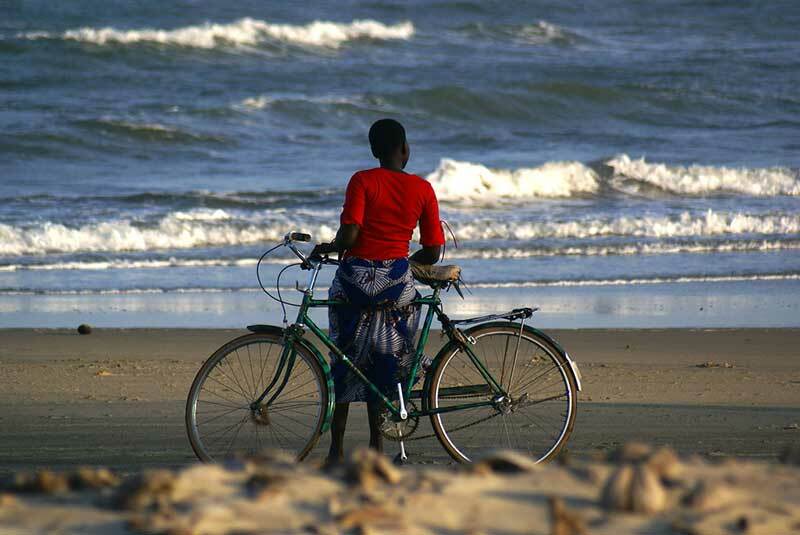 Island hopping is a rewarding activity on the coast of Dar es Salaam and Zanzibar. The sandbank islands of Bongoyo, Mbudya, Sinda and Nakupenda are the perfect play spot for snorkelers. If you are a thinking of a romantic proposal, a family-day out or surprising your guests with and island getaway, these islands are a must visit. The Maziwe and Mafia marine park are home to vibrant lovely colors and a hundred other variety of fishes that surround you during your magical diving experiences. 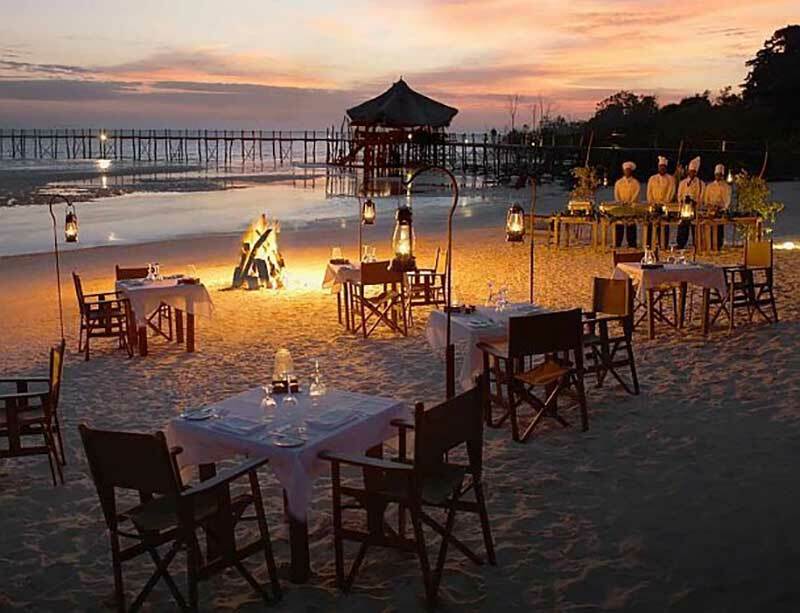 Accommodation options range from budget hotels to luxury resorts; choices are plenty in Zanzibar and Dar es Salaam and selective in Mafia, Pemba and Pangani. Select activities such as whale shark diving and kite-surfing are seasonal. Check with your agent prior to planning your vacation. 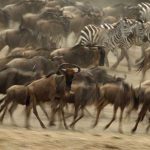 Planning a safari and beach holiday in Tanzania? We have a perfect itinerary for you. 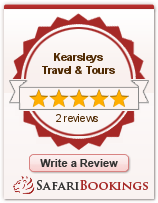 Write to us and let us personalize a blissful vacation for you!